The record $1 billion Mega Millions jackpot is the latest prize to balloon to astronomical figures -- and officials say they're giving people with dreams of winning exactly what they want. 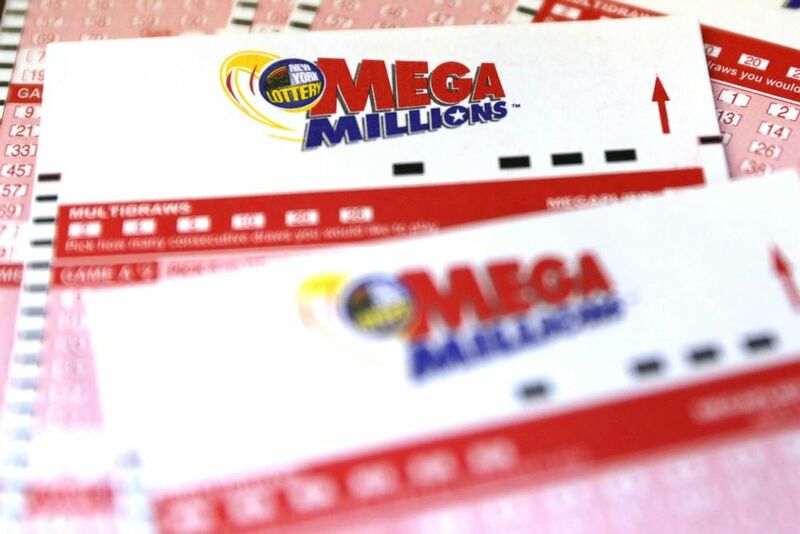 “People wanted to see bigger jackpots,” Carole Gentry, a spokeswoman for the Mega Million Group and managing director of communications at Maryland Lottery and Gaming told ABC News. The drawing for the Mega Millions prize will be Friday night. A view of a sign showing the jackpot for the Mega Millions lottery at $900 million (USD) in New York, New York, Oct.17, 2018. Lottery players used to pick five numbers from 1 to 75 and one Mega Ball number from 1 to 15, with nine different prize levels ranging from $1 to the jackpot available for the players to catch. The odds of winning the jackpot prize were 1 in 258 million, and the overall odds of winning a prize at any of the nine prize levels was 1 in 14.71 million. As recently as last year, the price for the ticket was $1. But that all changed last year. The odds of winning the second-tier prize of $1 million were improved by the matrix changes, Gentry said. Before October 2017, the odds of a $1 million prize were 1 in 18.49 million. Since October 2017, the odds of a $1 million prize are 1 in 12.6 million. And the ticket price is now $2. Players now pick five numbers from 1 to 70 and one Mega Ball number from 1 to 25 with nine different prize levels, now ranging from $2 to the jackpot. The odds of winning the jackpot are 1 in 302 million, and the overall odds of winning a prize at any of the nine prize levels is 1 in 24 million. 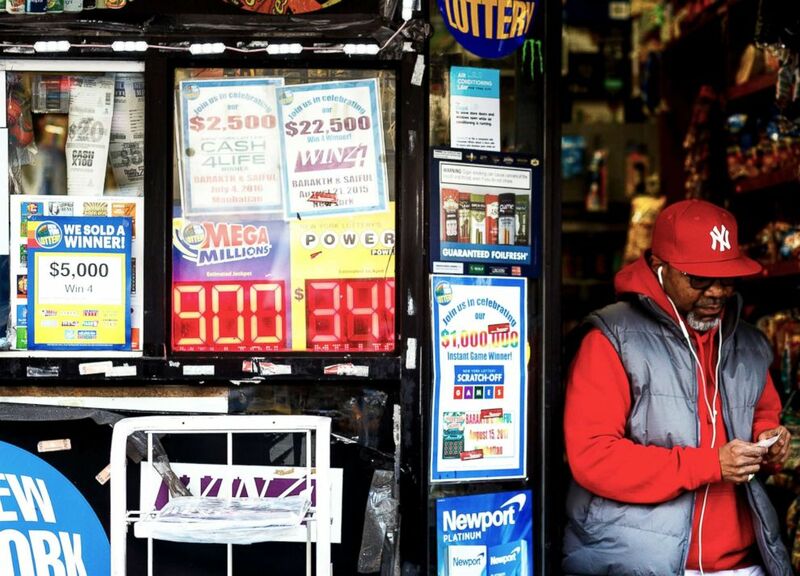 Mega Millions entry tickets are seen at a newsstand after the jackpot for Tuesday's drawing topped $650 million in New York City, Oct. 16, 2018. The modification also was made to attract players from all walk of life. “We also know that when the jackpots are larger, we start seeing many groups of co-workers, friends or relatives buying tickets together. It becomes something that people share with others around them,” she said. Before the drawing Tuesday, the previous Mega Millions record jackpots was $656 million, which was shared by winners from Kansas, Illinois and Maryland in March 2012.